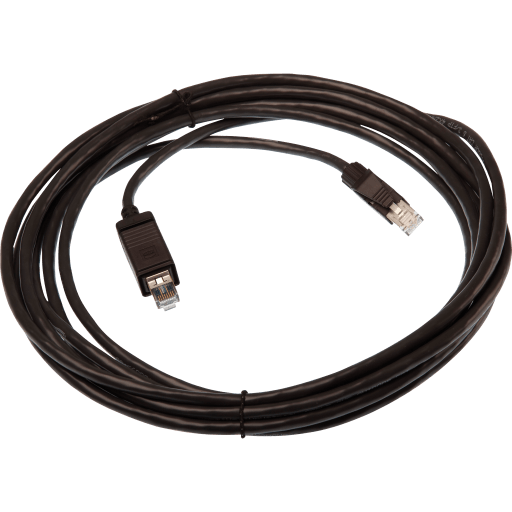 Outdoor CAT6 Ethernet cable. IP66 rated male push pull connector for AXIS Q603X-E and AXIS P55-E, IP20 rated male RJ45 connector for midspan. Length:15 meters. Color: black. 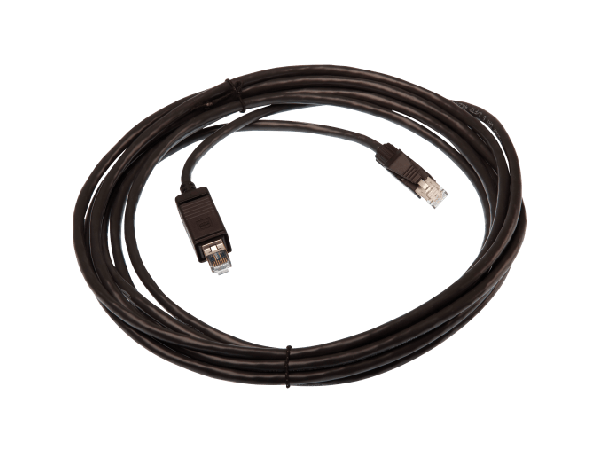 Outdoor CAT6 Ethernet cable for outdoor AXIS PTZ and panoramic cameras. IP66-rated male push pull connector on one end, IP20 rated male RJ45 connector on the other end. Length: 15m (50ft). Color: black.